The book that inspired Steven Spielberg’s acclaimed TV series, produced by Tom Hanks and starring Damian Lewis. In Band of Brothers, Stephen E. Ambrose pays tribute to the men of Easy Company, a crack rifle company in the US Army. From their rigorous training in Georgia in 1942 to the dangerous parachute landings on D-Day and their triumphant capture of Hitler’s ‘Eagle’s Nest’ in Berchtesgaden. Ambrose tells the story of this remarkable company. Repeatedly send on the toughest missions, these brave men fought, went hungry, froze and died in the service of their country. Celebrating the 25th anniversary since the original publication, this reissue contains a new foreword from Tom Hanks who was an executive producer on the award-winning HBO series. 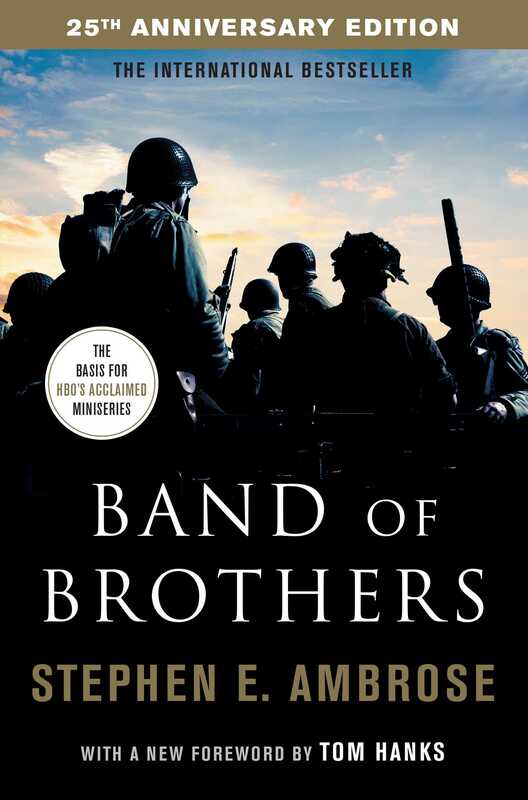 A tale of heroic adventures and soul-shattering confrontations, Band of Brothers brings back to life, as only Stephen E. Ambrose can, the profound ties of brotherhood forged in the barracks and on the battlefields. 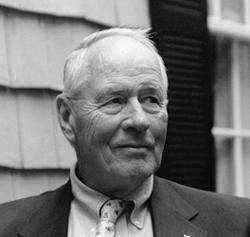 Stephen E. Ambrose, leading World War II historian, was the author of numerous books on history including the Number 1 bestselling BAND OF BROTHERS, D-DAY (on which SAVING PRIVATE RYAN was based) PEGASUS BRIDGE and WILD BLUE. He is founder of the Eisenhower Center and the National D-Day Museum in New Orleans. He died in 2002.